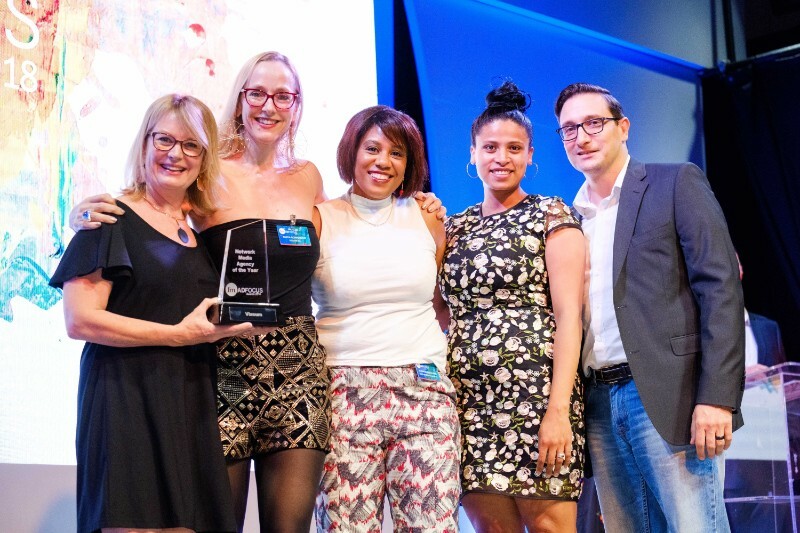 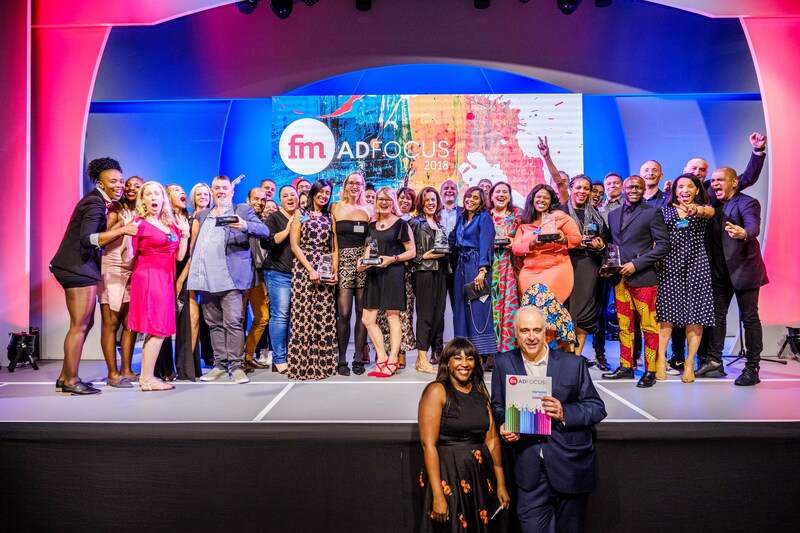 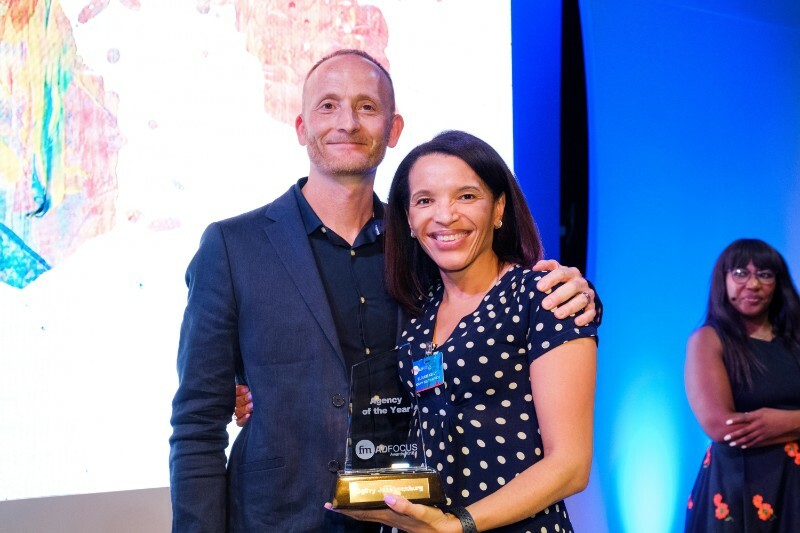 Johannesburg, 28 November 2018: Members of the South African marketing and communications industry came together last night at The Venue in Melrose Arch, to celebrate advertising effectiveness at the annual Financial Mail AdFocus Awards. 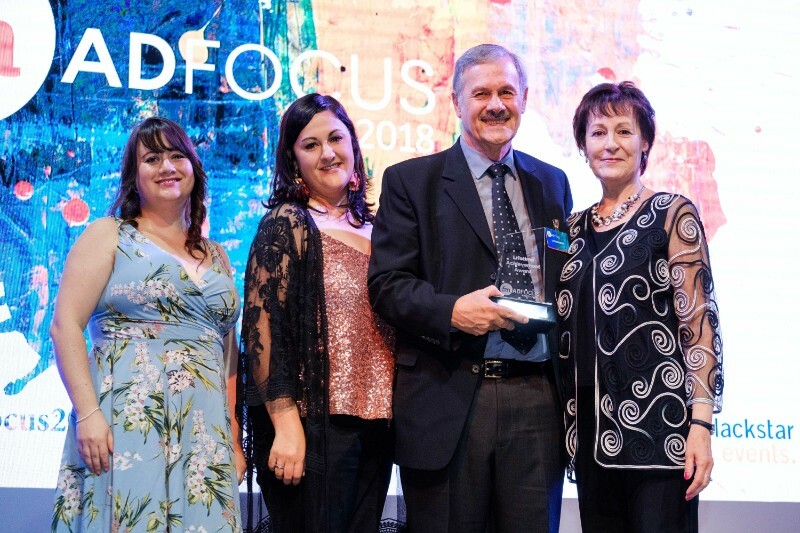 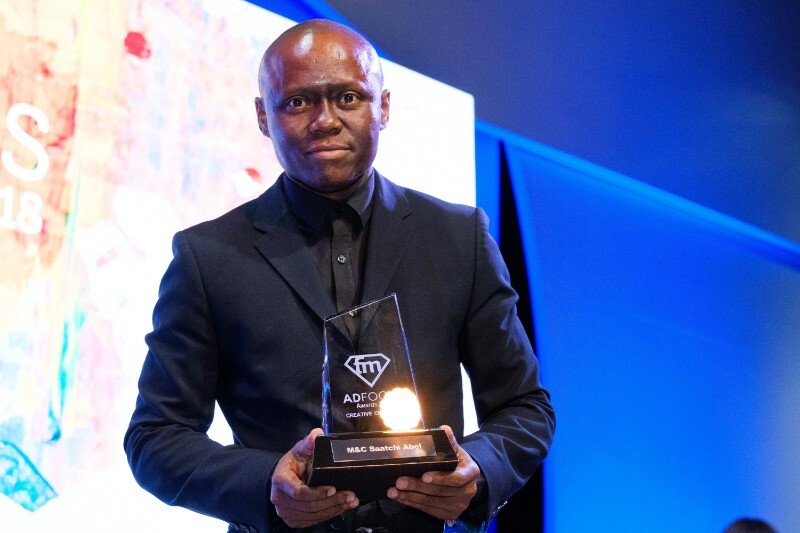 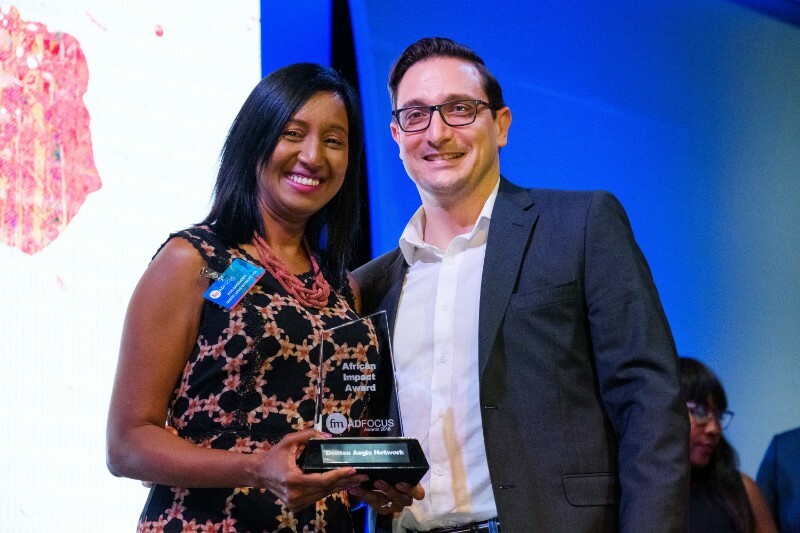 Since their inception in 1990, the AdFocus Awards have provided a platform for individuals and agencies to be recognised not only for their creative marketing skills, but for their overall business acumen as well. 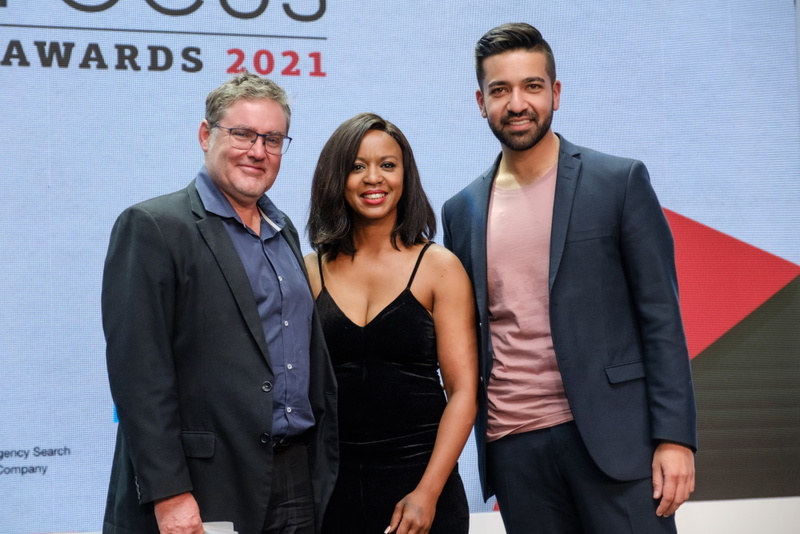 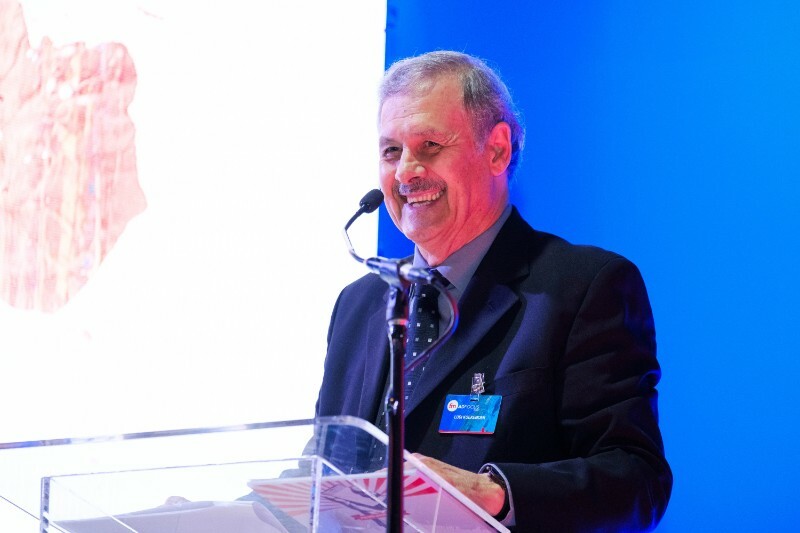 Media personality and editor of the Financial Mail AdFocus Magazine, Jeremy Maggs, convened the panel of jurors, headed up by Phumi Mashigo in her first year as Jury Chair. 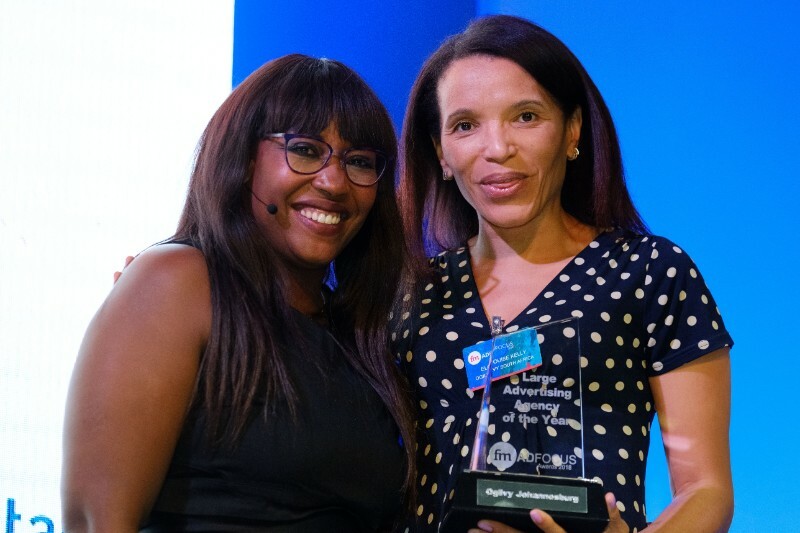 Mashigo is the founding Managing Director of Ignitive, a pre-eminent stakeholder management and communications company. 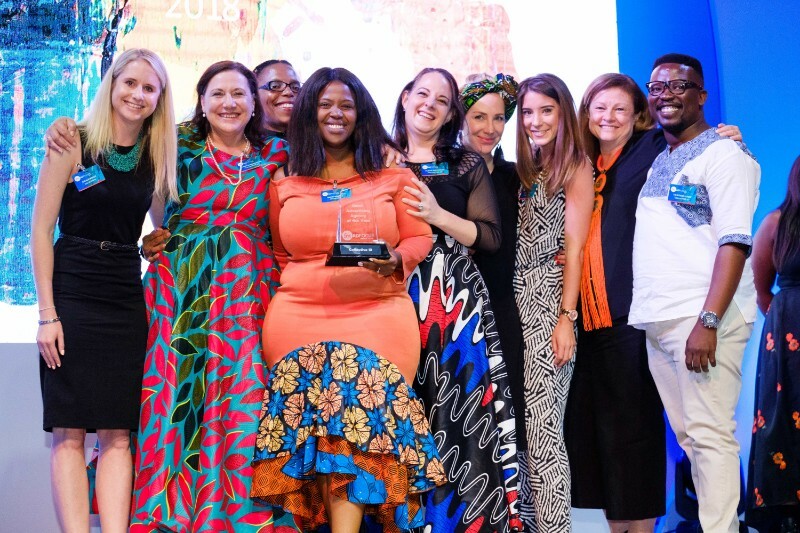 Mashigo, together with other industry experts, adjudicated entries against four effectiveness measures: New Business and Growth; Business Retention and Relationships; Training and Industry Recognition; and Empowerment/Social Responsibility. 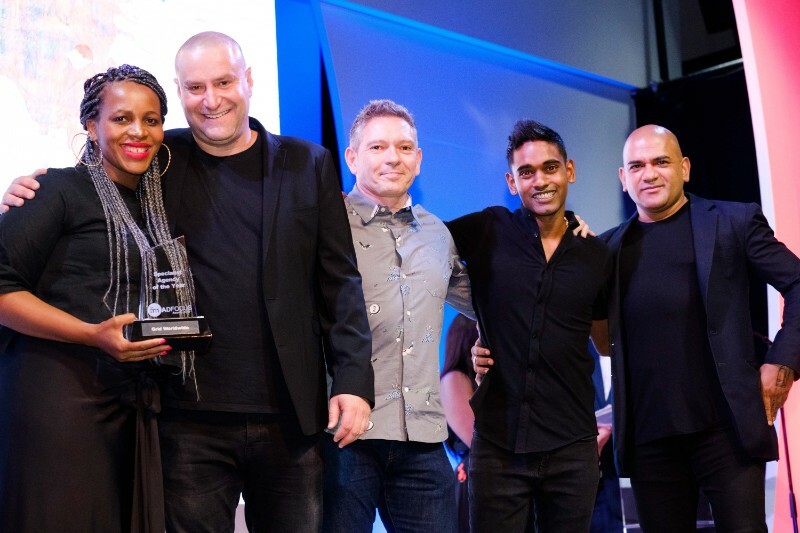 Panel members applied their scores in secret, with finalist agencies participating in Q&A sessions with the jurors in order to determine the overall category winners. 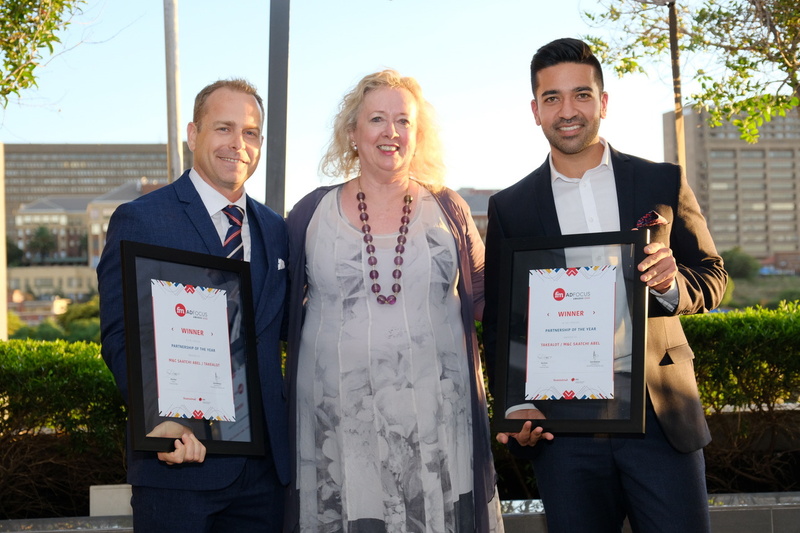 The judging and scoring were audited by Deloitte. 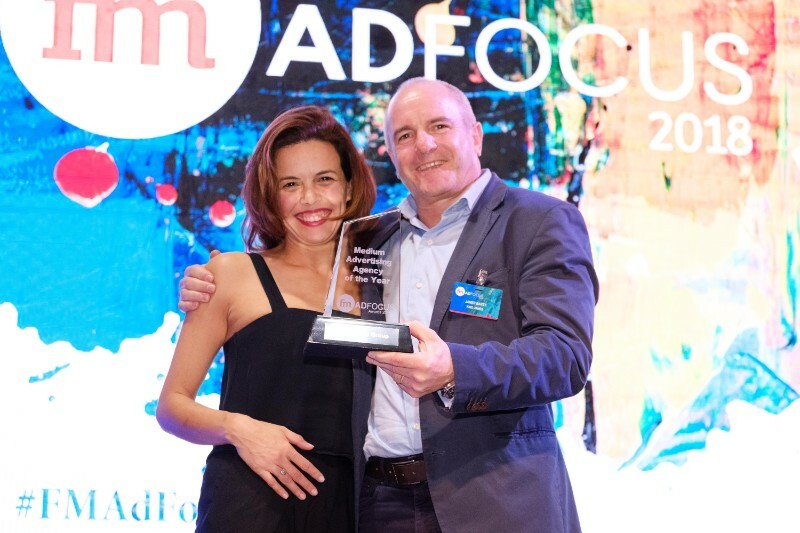 “In advertising we are used to competing and have become very good at entering awards or putting our best foot forward for judges. 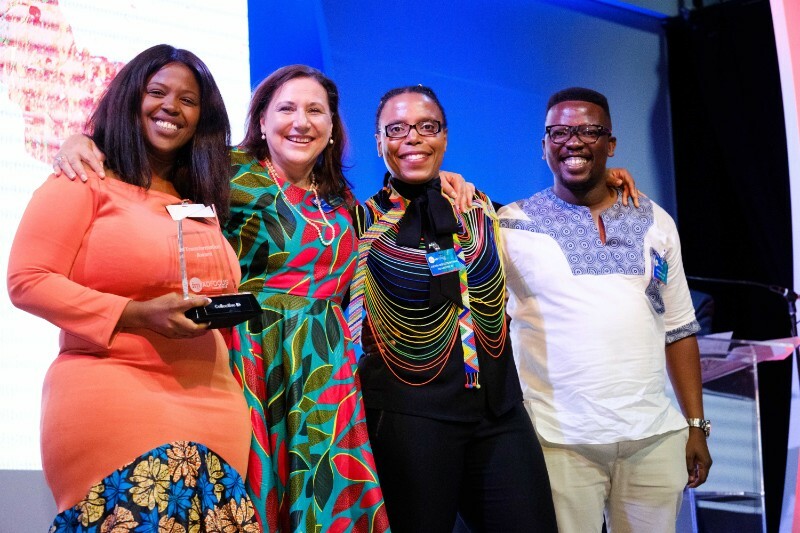 In this exceptionally tight economy the level of creativity displayed by the entrants when displaying their wares made for very robust judging sessions and once again I believe that the winners are a real testament that where creativity leads profits follow,” says Mashigo. 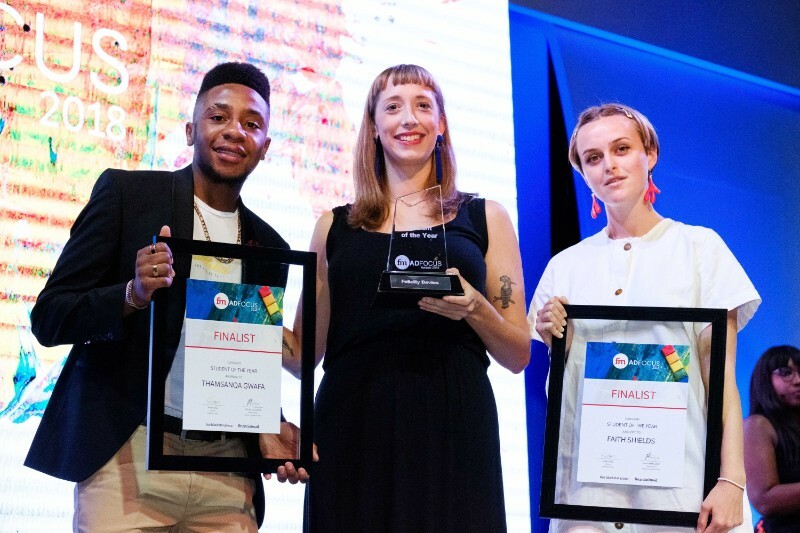 This year also includes some changes with the addition of a new category, the Financial Mail Creative Challenge. 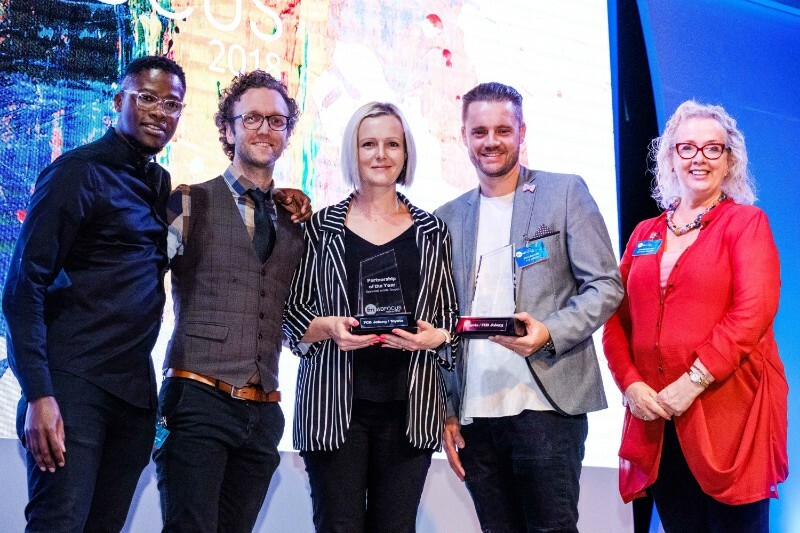 The Creative Challenge is a print-advertising contest that gives art directors and copy-writers an opportunity to deliver high impact, tactical print ads for their clients and a chance to win free placement in the weekly Financial Mail magazine. 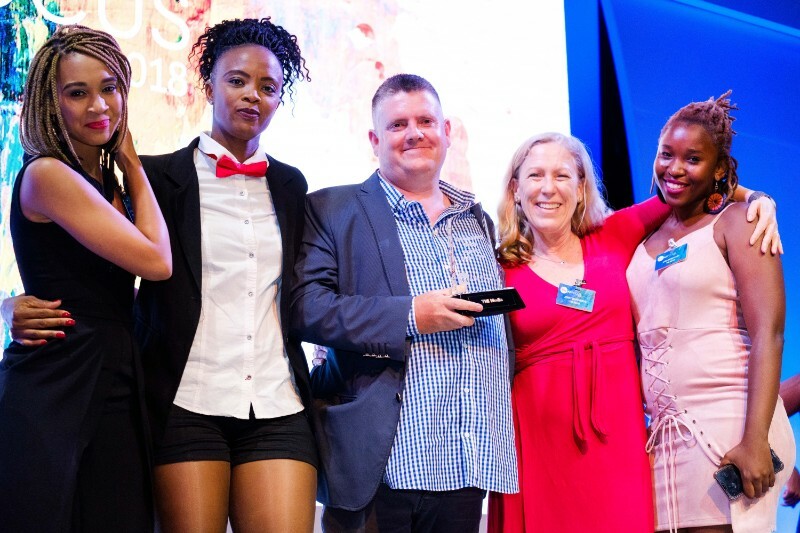 The Shapeshifter Award replaces the New Broom award from previous years.